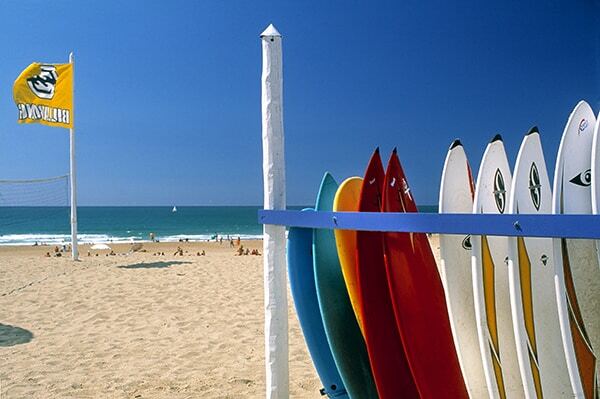 A real surfers’ paradise, the Basque Country is famous for its waves throughout the whole world. 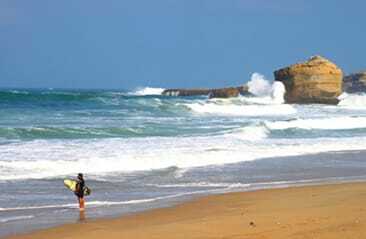 From Hossegor in the Landes, via Biarritz and Anglet, to Mundaka in Spain, come and try out the best surf spots in Europe! 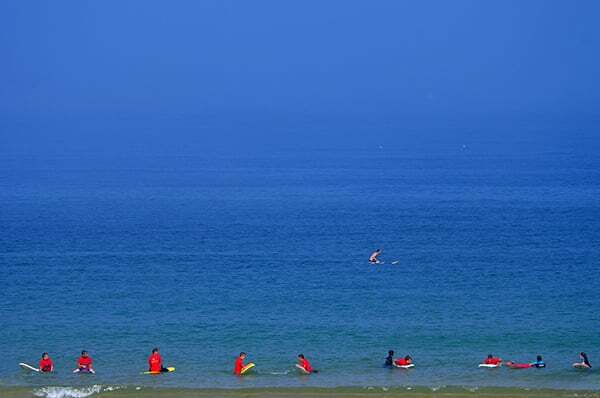 Jump on your surfboard, longboard, bodyboard or paddleboard and glide the waves along this 30 km stretch of coastline. 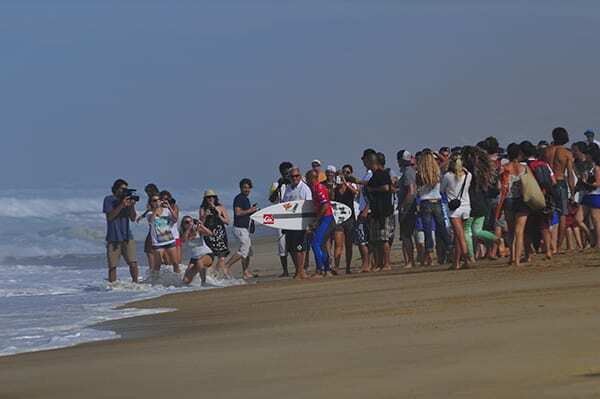 Surfing is a sport but it is also a way of life, a state of mind!